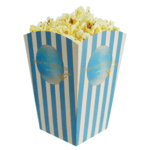 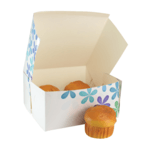 Promotional Catering Items include a wide selection of options including promotional paper napkins and branded cake and food boxes. 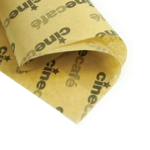 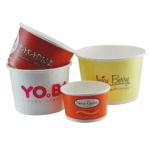 We hold a wide selection of these catering related products ready for fast lead time and thanks to digital print technologies can generally work to short lead times. 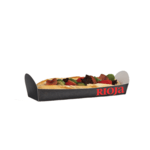 Catering products like these can be personalised for individual events such as birthday parties and weddings as well as branded for use within the hospitality (hotels and restaurants and catering industry and even just for marketing evnets for an organisation such as a Christmas party. 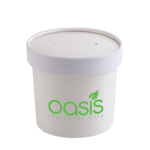 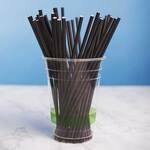 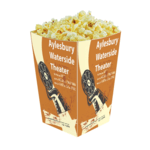 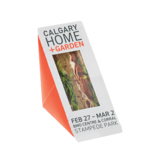 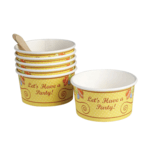 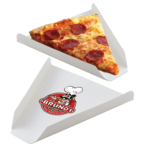 Promotional catering items like these are great for spreading your logo and marketing message around the room for a particular event. 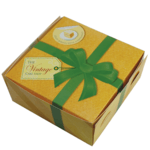 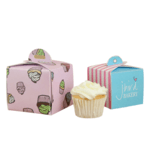 If you are looking to supply promotional cake and food boxes please remmeber that we can also supply cakes and other food items including snacks, chocolates, lollipops and sweets from our confectionery collection. 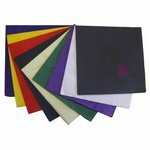 Do you supply plastic and paper plates? 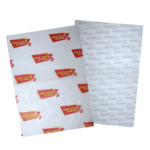 We can supply either promotional paper or plastic plates. 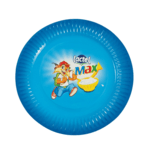 The trend is for paper plates if they are to be used only once for an event as opposed to plastic which are designed for multi-use and longer term storage. 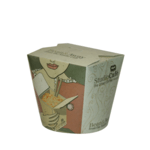 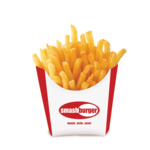 Do you supply custom food boxes? 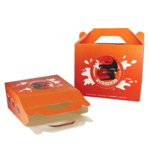 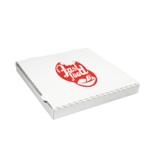 We do have a standard range of food boxes that you can brand and we provide the option for a custom or bespoke design food box. 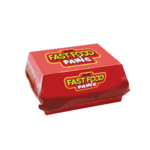 These can be great for specific campaigns but need to be ordered in high quantities to achieve a comparative unit price compared to an off-the-shelf box. 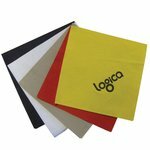 Can you supply linen as well as paper and tissue napkins? 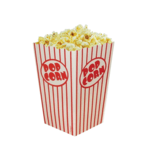 Yes we can. 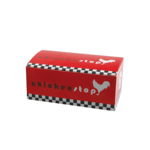 We have a wide range of promotional napkins available through our supply chain including printed napkin rings. 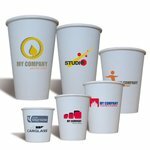 Please let us know the type and quantity you need and we can source these for you and provide a quotation.